The Alvarez family have been growing coffee in El Salvador for over 100 years and across four generations. Their award-winning farms are located on the lush green hills of Santa Ana, in the west of the country, whose rich volcanic soils and mild climate provide ideal conditions for growing coffee. The beans which together make up El Borbollón come from two small neighboring farms – La Reforma and El Cerro. They are hand-picked and collected in traditional hand weaved baskets by pickers who have been specially trained to select only the best and fully mature coffee cherries. The Alvarez family offer considerable support to local communities, with schools for children aged from 5 to 15 years and health clinics provided free on their farms. The family is also committed to developing sustainable practices in order to protect and preserve the natural environment. All of their coffee is grown under a canopy of shade trees, which enrich and conserve the soil and provide an important habitat for birds and other wildlife. 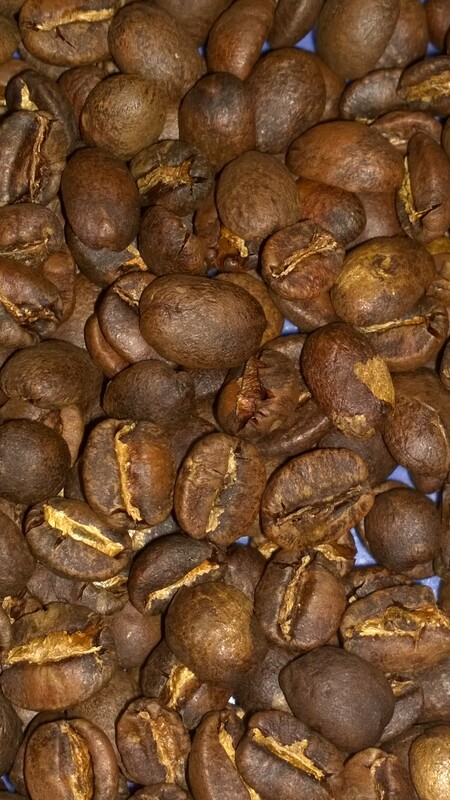 Coffee: El Borbollón 100% Bourbon Farm(s): La Reforma & El Cerro Varietal(s): 100% Bourbon Processing: Fully washed and sun dried Altitude: 1,300-1,500 metres above sea level Temperature: 18-22ºC average annually Rainfall: 2,000mm average annually Owner: Alvarez Family City: Santa Ana Region: Santa Ana Volcano Country: El Salvador El Salvador El Salvador is the smallest of the Central American nations but don’t let its diminutive size distract you. It produces exceptional coffees to a consistently high standard. We buy selected single varietals such as Orange/Pink Bourbon, Red Bourbon and Pacamara. Approximately 60% of the coffee produced is the Bourbon varietal, which is characterised by an exceptionally clean, bright and sweet profile with strong citrus tones. Notably, El Salvador is the birthplace of the Pacas and Pacamara varietals, the latter being a hybrid of the Pacas and Maragogype. The famous Pacamaras from El Salvador typically create a bigger body, with tropical fruits, syrupy mouthfeel alongside the citrus brightness and characteristic yellow grapefruit aftertaste. 95% of the coffee produced here is shade grown. The majority of coffee is produced from farms considered to be medium sized in comparison to other Central and Southern American producing countries. The coffee produced is a result of the farmers’ passion and expertise. Combine this with a skilled picking and milling workforce, and this creates some truly wonderful coffees. The coffee producers are supported by the Consejo Salvadoreño Del Café which does great work in supporting and promoting El Salvadorian coffee, both domestically and overseas. Keffa Coffee and Monte Verde Ciprese Farm bring you a first time offering of excellent El Salvadorian coffee. Grown 93km from the capital city of San Salvador, Monte Verde Farm boasts 5 generations of experienced coffee farming.